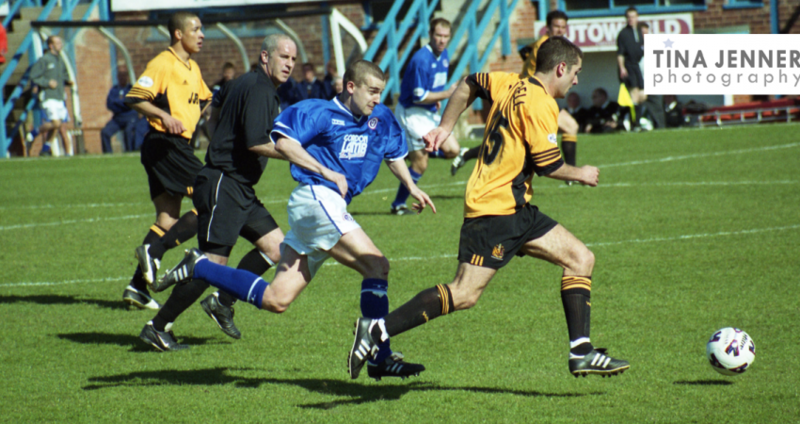 On this day 15 years ago Chesterfield FC played Wigan Athletic at Saltergate and it was the first match that I photographed! ….So to celebrate a little I’ve dug out and scanned the negatives from that day. 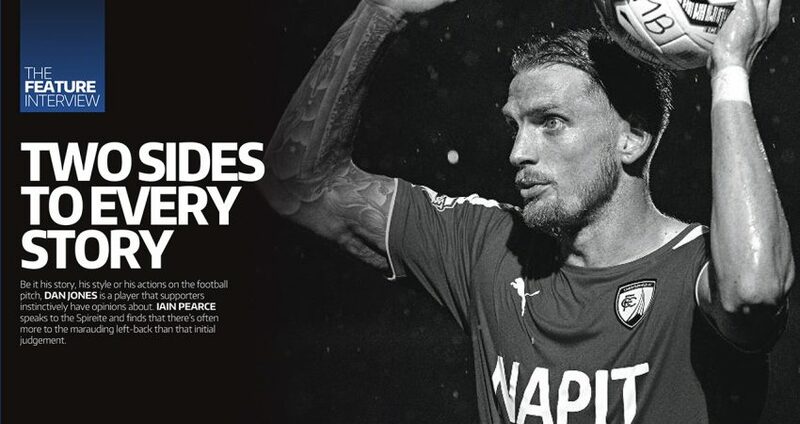 An Alternative look at the FA Cup 2nd Round clash between Chesterfield and Wycombe Wanderers. 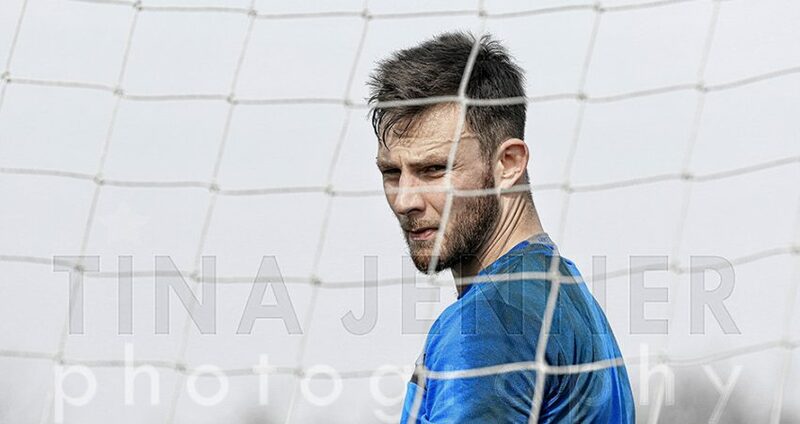 Popped along to training earlier today to capture a few stock shots of goalkeeper Jon Flatt, and of course it’s very difficult not to take some of Tommy Lee whilst there! Very pleased with a couple of the images, creating some nice portraiture of Tommy with the net in the foreground. 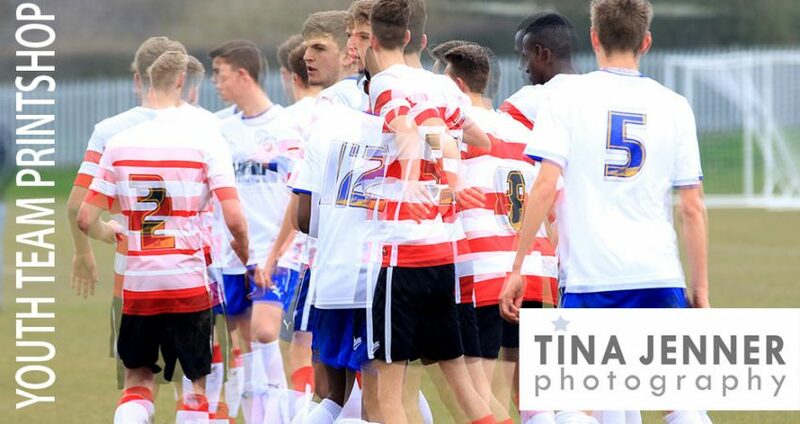 Recent Youth Team match images are now available in their own TJP PrintShop here. 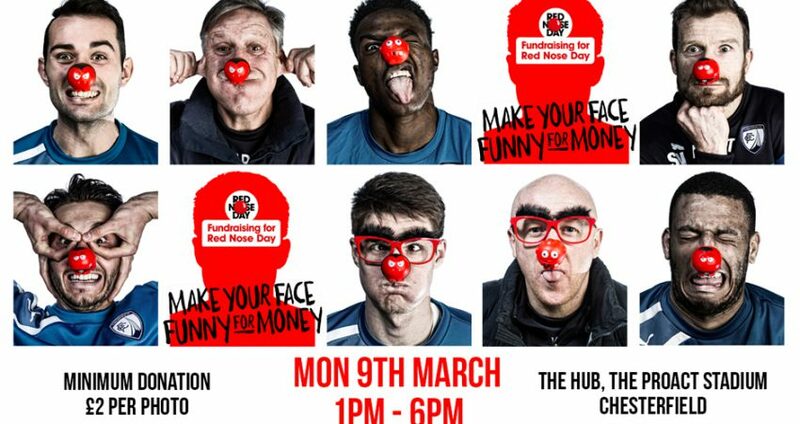 Here at TJP we are gearing up for our funniest photoshoot yet, all in aid of Comic Relief. 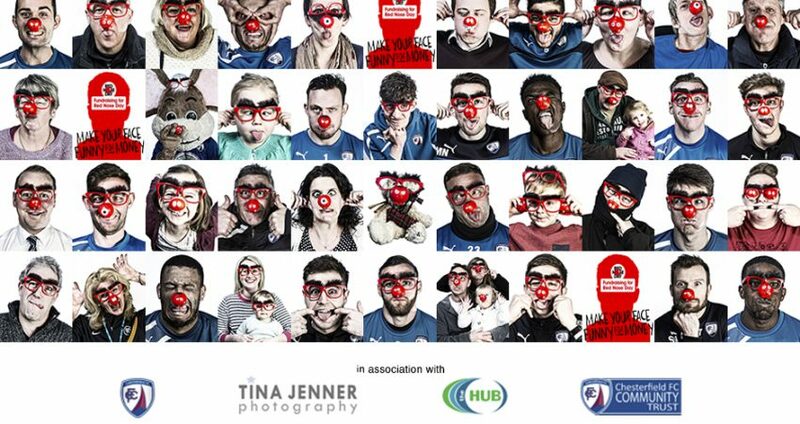 In association with Chesterfield FC and Chesterfield FC Community Trust, we want you to join the players and staff in making your face funny for money! 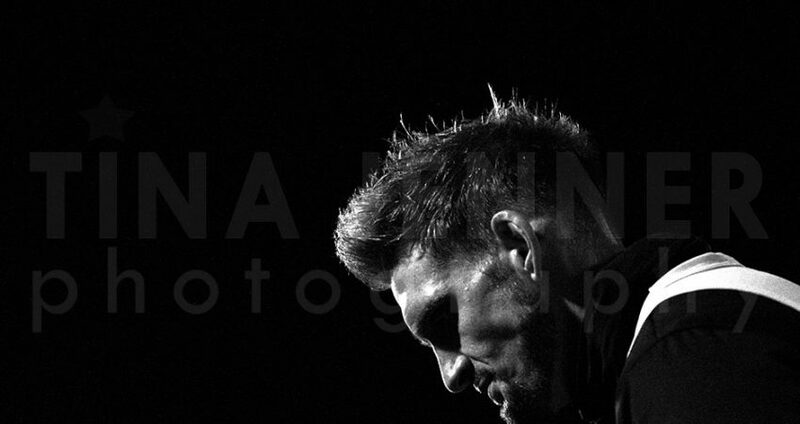 Along with my usual match gallery on the Official Chesterfield FC site (can be found here), I’ve got this special black and white edition of some of my more arty type images I took on the night. 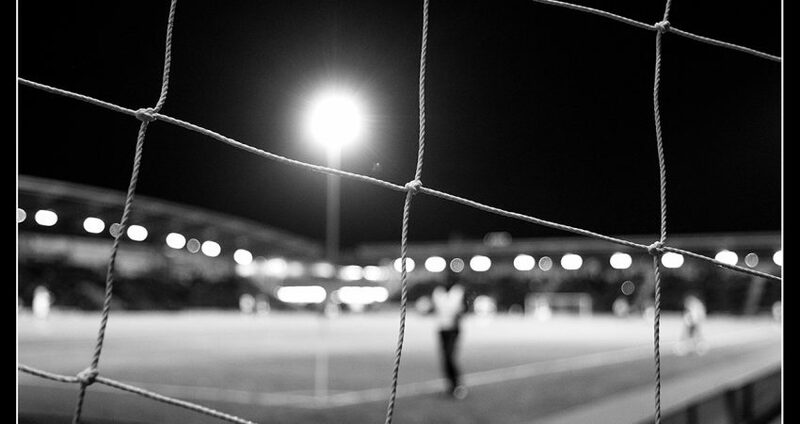 The white kit at night really lends itself nicely to B&W images. There is a flat rate charge of just £2 per order which will be added to your order at the checkout. We aim to fulfill our orders within 2 weeks of the order date. If your order is going to take longer due to third party issues, we will keep you fully up to date. 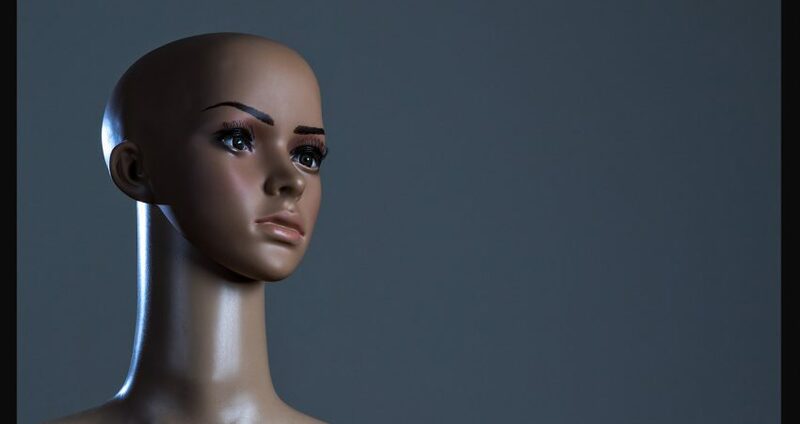 We use PayPal only as our secure payment method. You don't have to have or sign up for a PayPal account to pay, just simply select the 'Pay with a debit or credit card' option when paying. © 2017 Tina Jenner Photography. All rights reserved. Images and Prints are not to be used without permission of copyright holder.